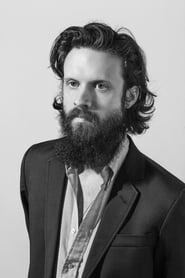 Joshua Michael "Josh" Tillman (born May 3, 1981), also known as J. Tillman or Father John Misty, is an American singer, songwriter, guitarist and drummer. 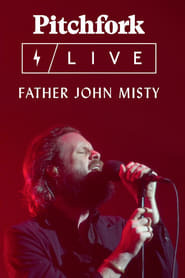 Maintaining a steady output of solo recordings since 2004, Tillman was formerly a member of rock band Fleet Foxes before departing in 2012 to release his debut record as Father John Misty, titled 'Fear Fun'. His sophomore album 'I Love You, Honeybear' was his breakout, receiving widespread acclaim and being cited by many as one of the best albums of 2015. He went on to write material for Beyoncé and Lady Gaga before releasing his third studio album, 'Pure Comedy', in 2017. 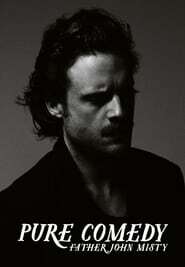 Pure Comedy is a black and white document of the live tracking of Pure Comedy, as well as a surreal look into Tillman's writing process. A six person crew, complete with cranes in the tracking rooms, captured every moment of the recording, giving the viewer intimate audience to actual album takes, including the one and only 200am performance of the 13-minute "Leaving LA."